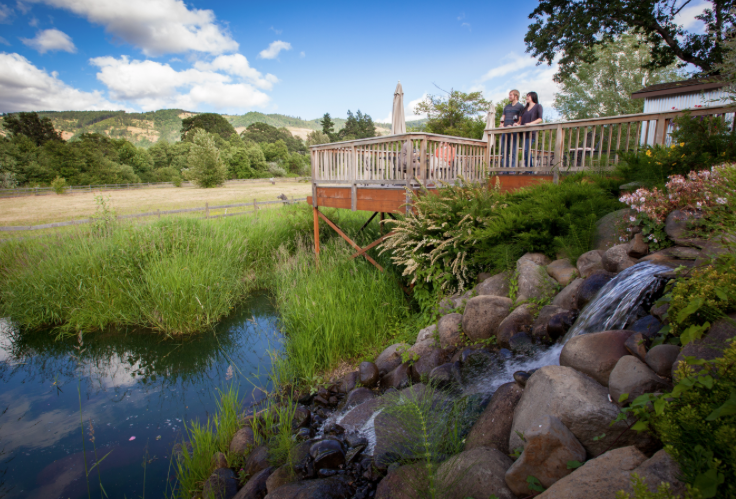 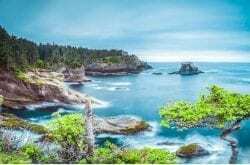 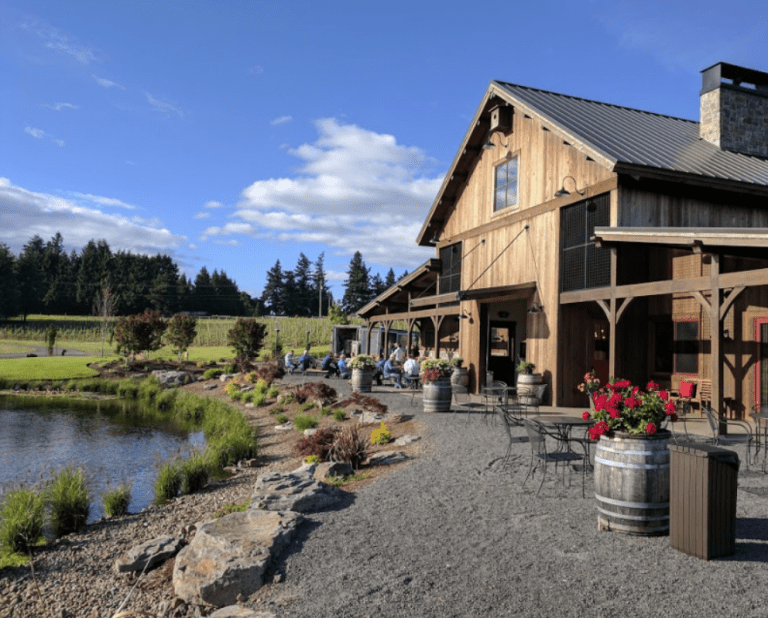 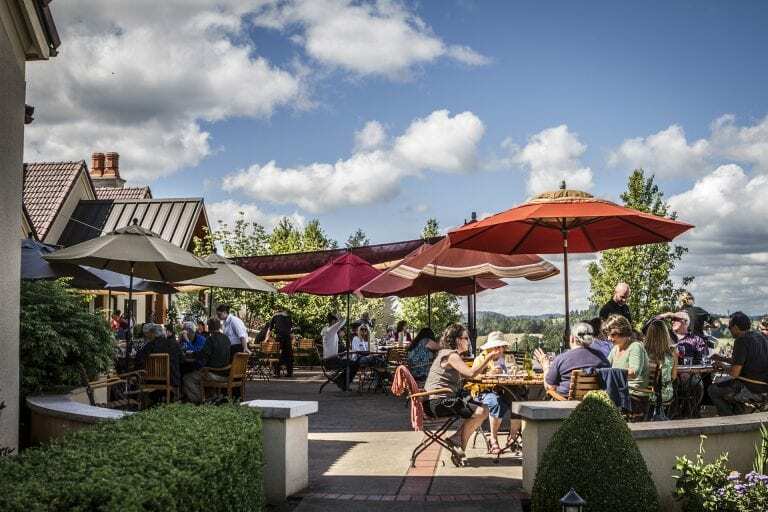 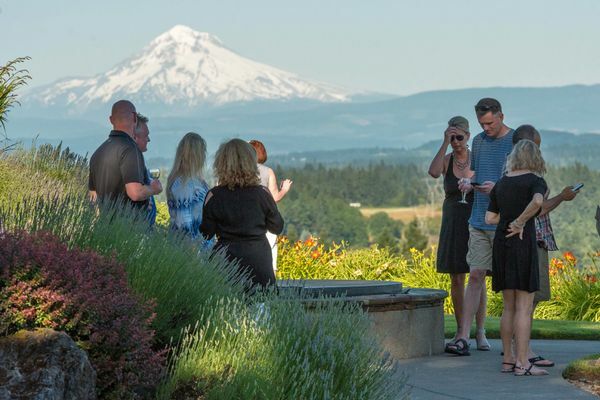 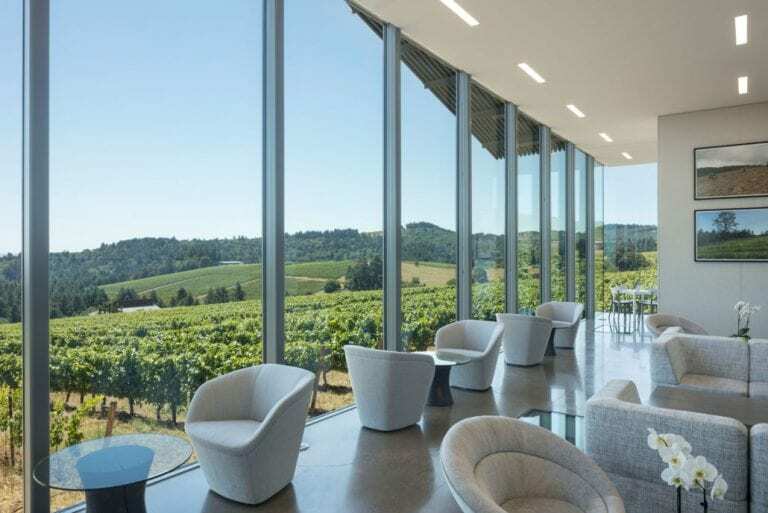 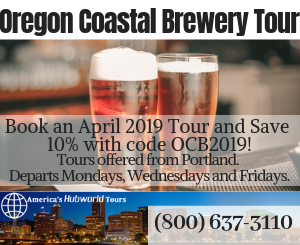 Oregon is known world-wide for its amazing wines, and wine tasting is a great way to see more of Oregon as you travel. 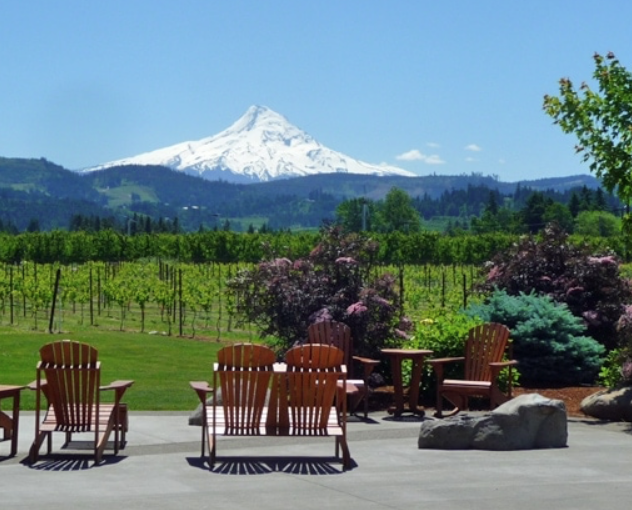 The drive to get to the winery can be just as beautiful as the final destination. 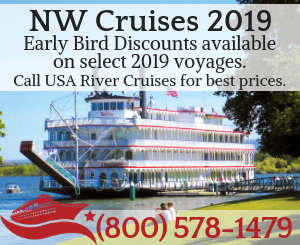 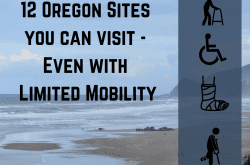 But if you are traveling with someone with limited mobility, perhaps someone on crutches, someone in a medical walking boot, or in a wheelchair, ease of access is important. 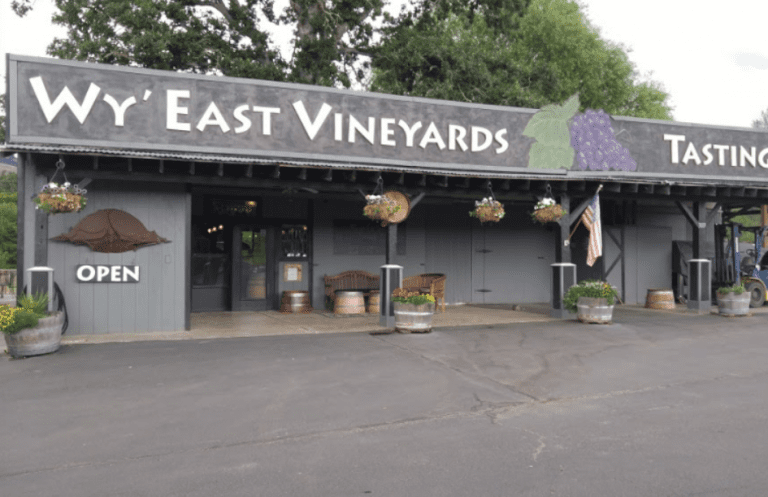 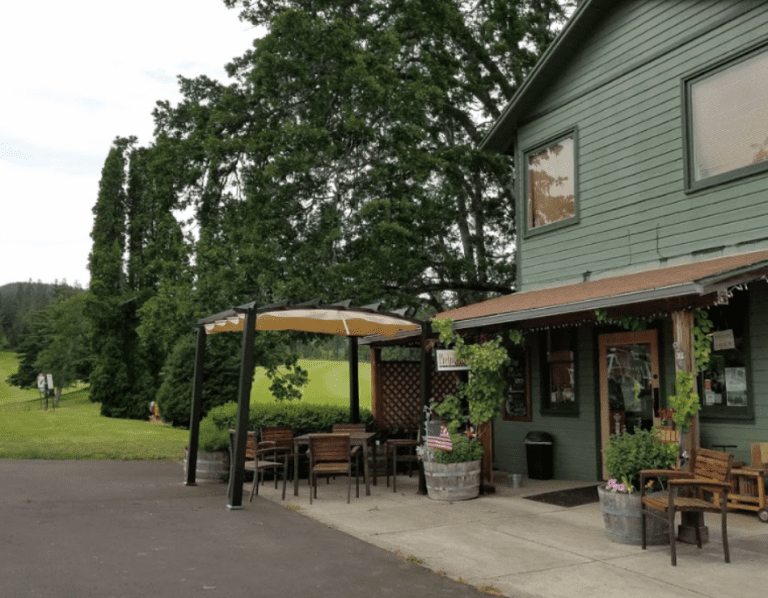 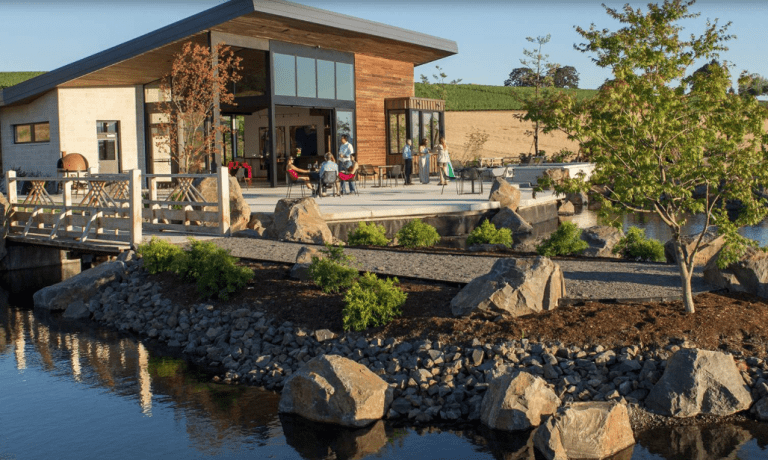 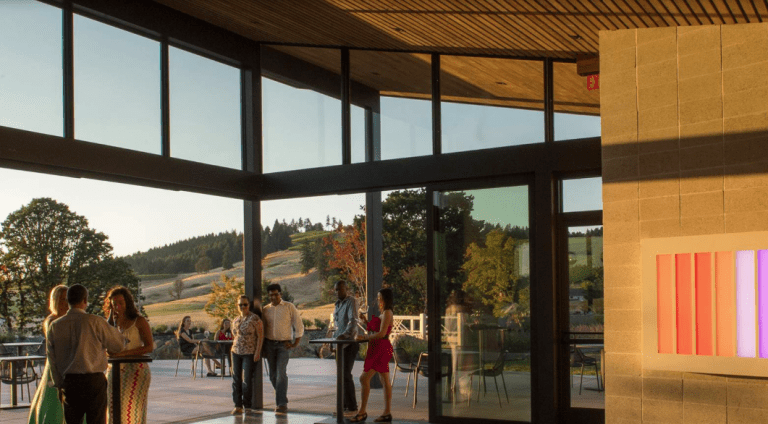 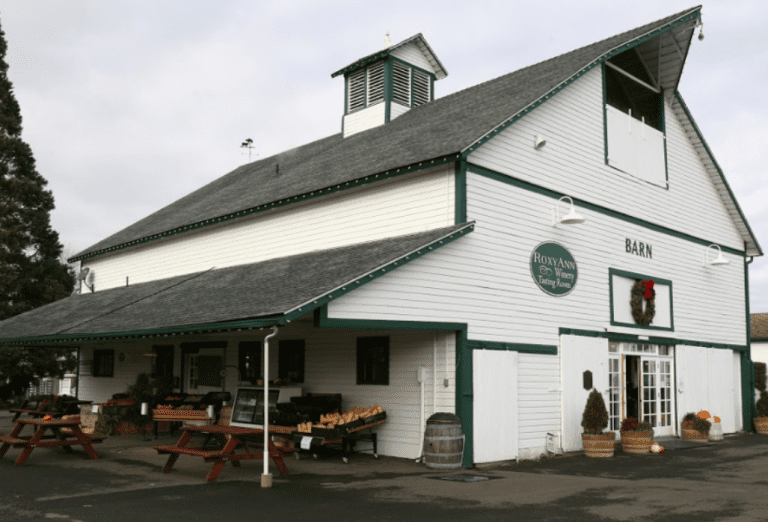 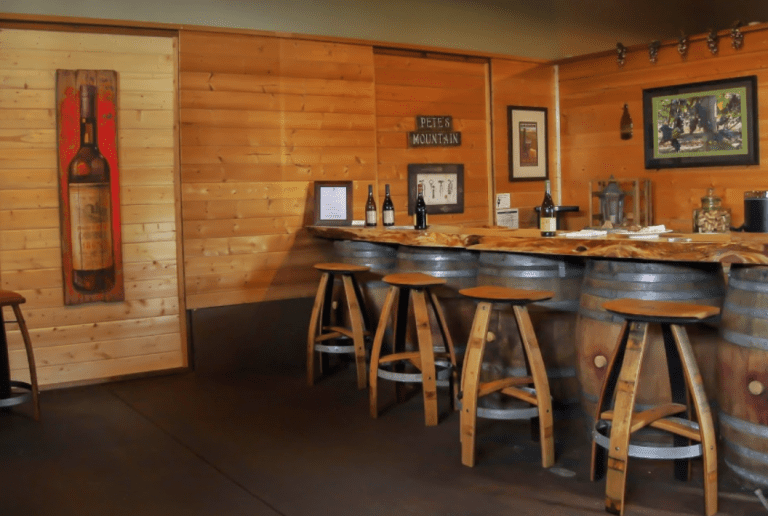 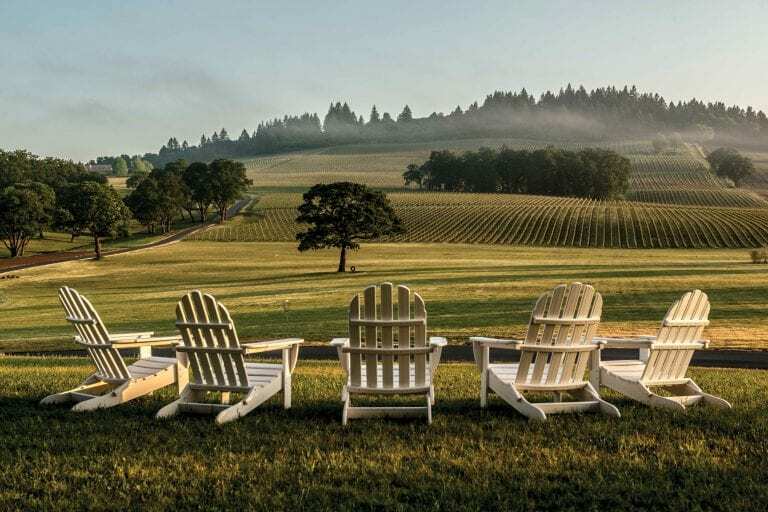 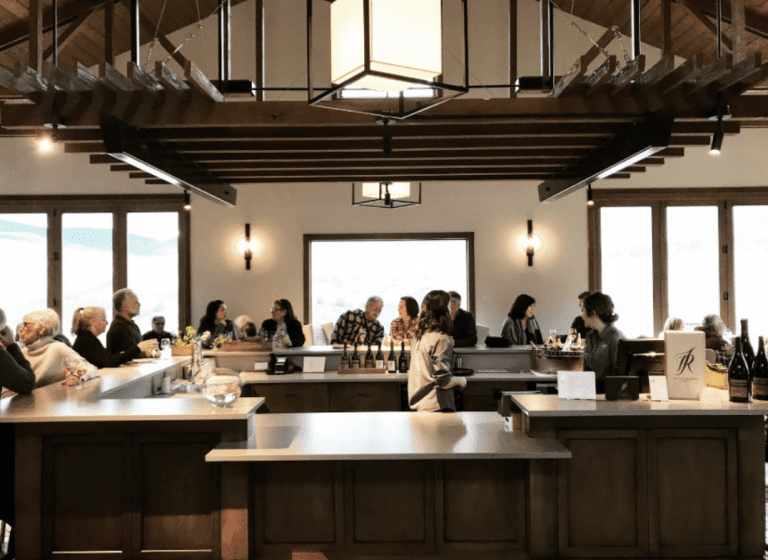 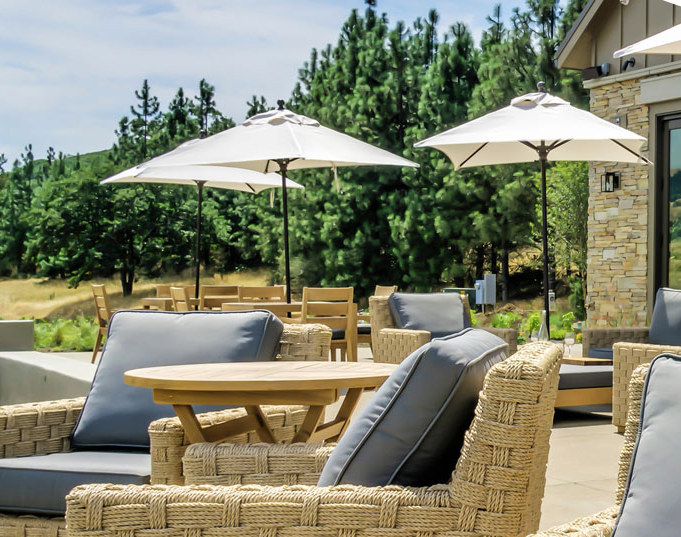 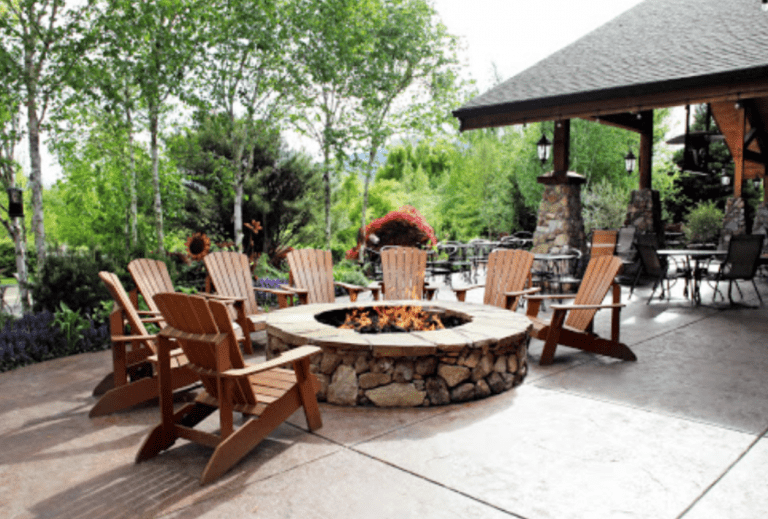 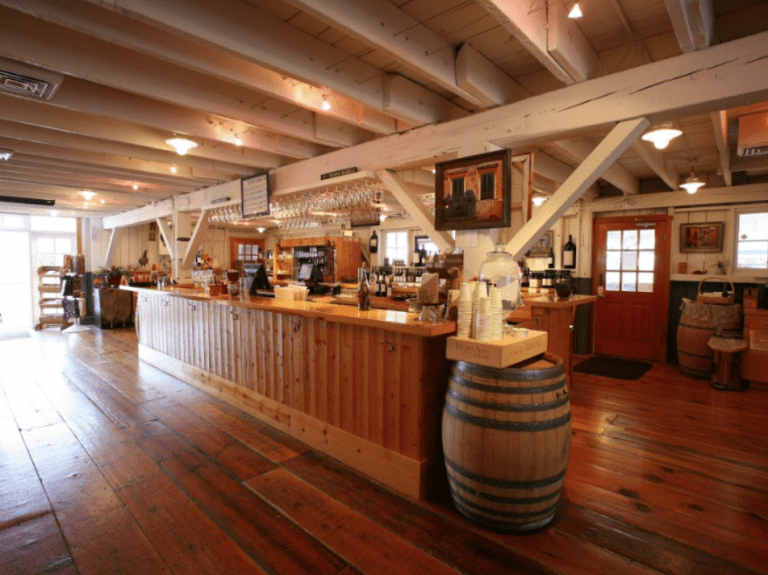 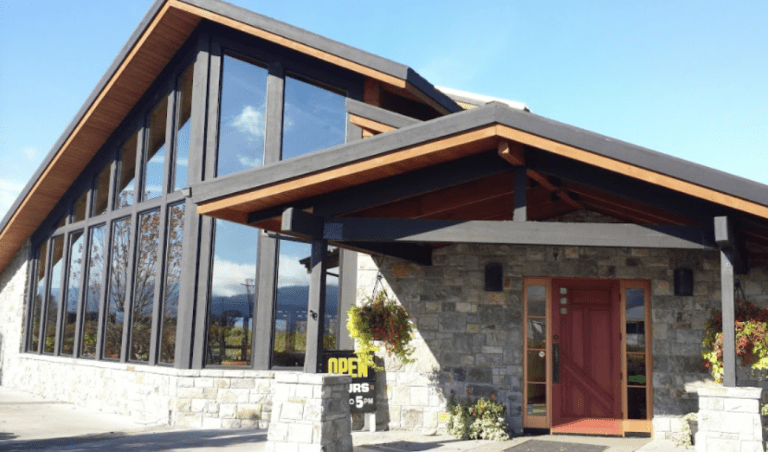 Almost all wineries will offer wheelchair access, but we’ve picked a few favorites that might be just that little bit easier on you. 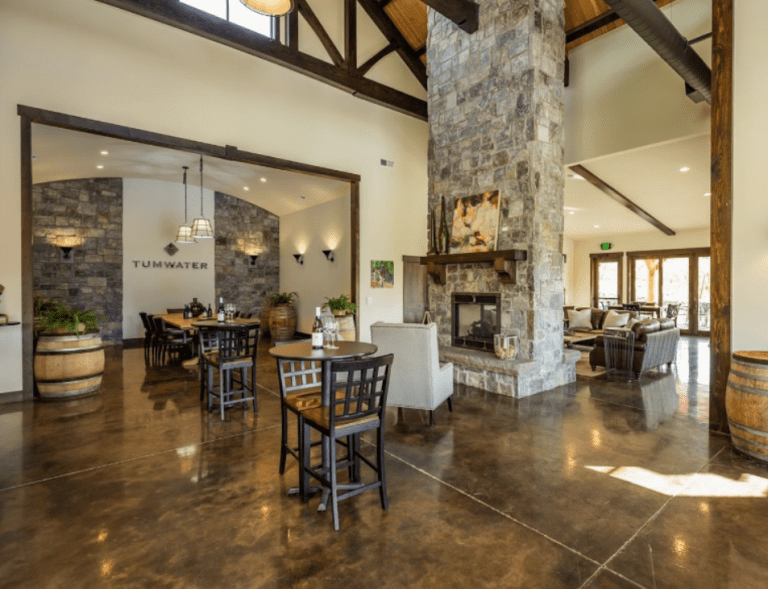 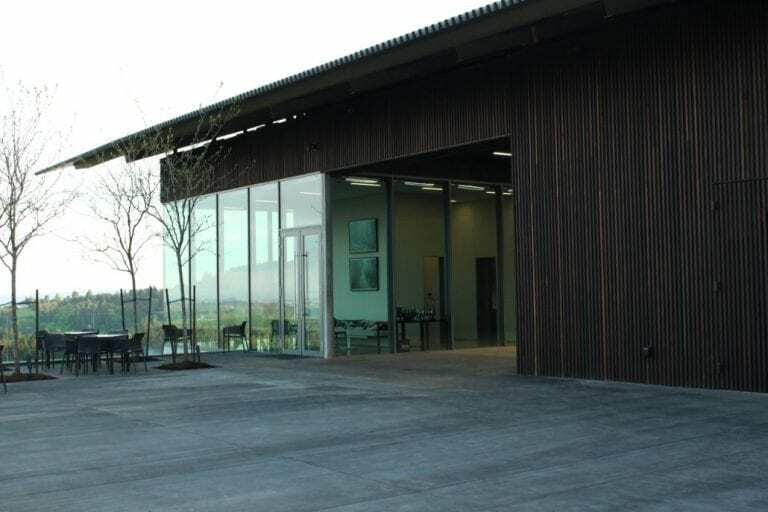 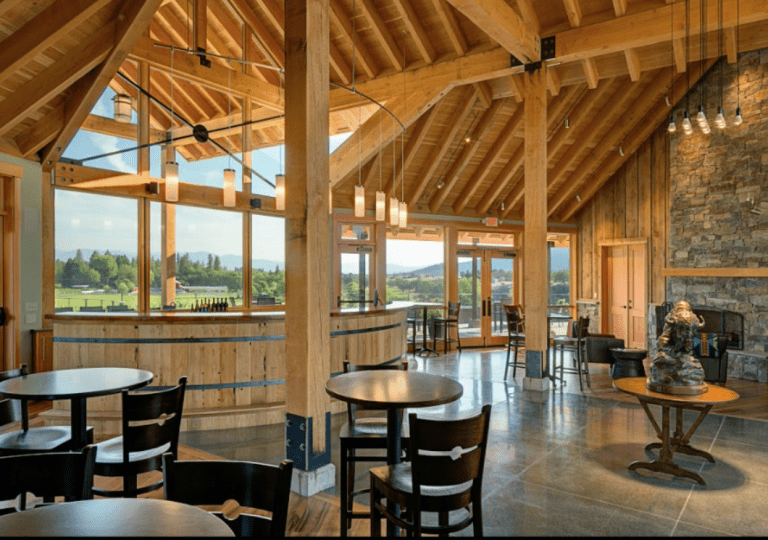 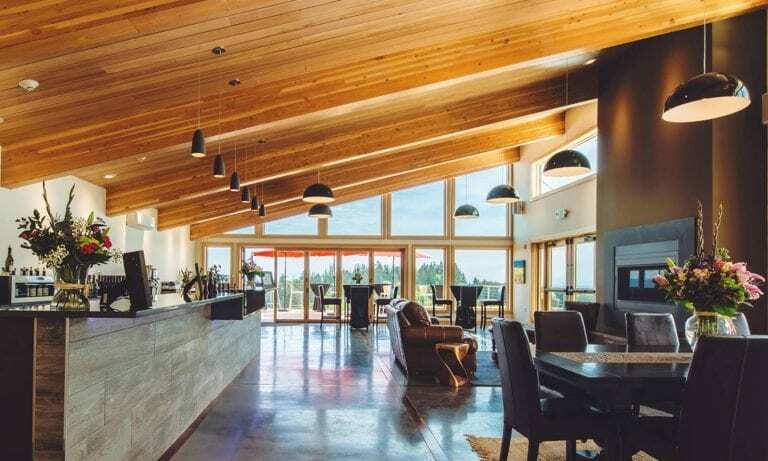 Each winery has its own personality, from homestead style to glamourous modern and everything in-between. 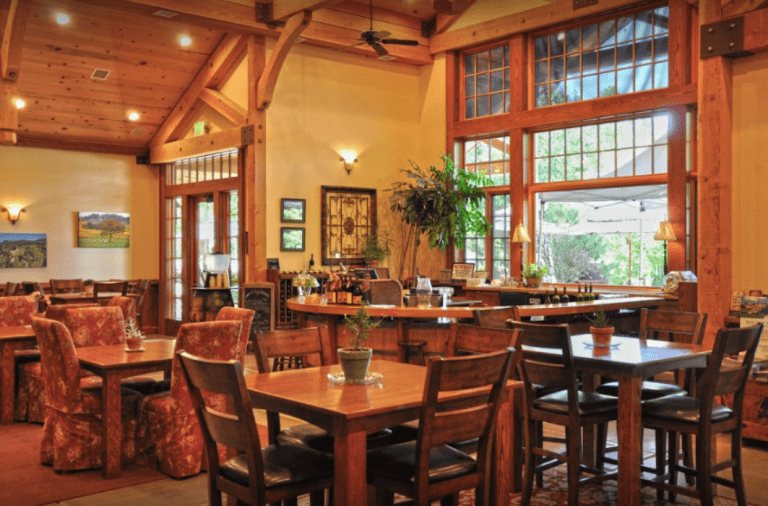 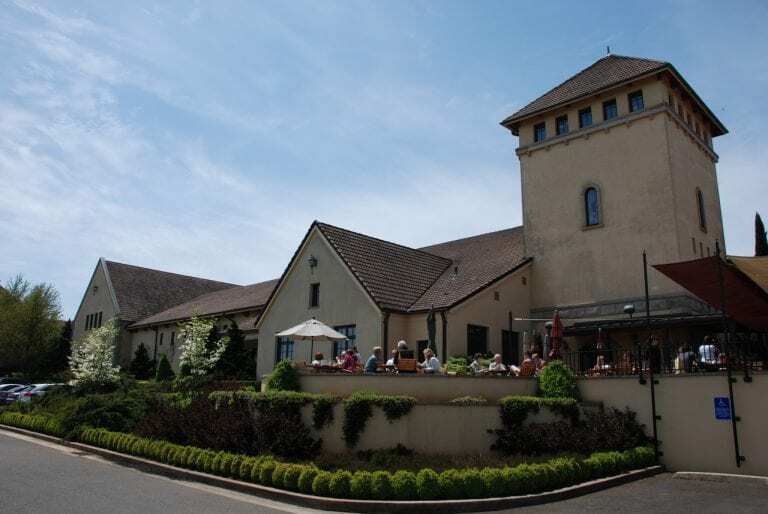 Don’t let your injury or accessibility issue hinder your plans to get out and discover your favorite winery!